The new MPA, which has been given the name Pirasan, encompasses more than 54 acres (about 22 hectares) of thriving coral reef habitat. The MPA was designed to protect this pristine reef system and, at the same time, boost an emerging local ecotourism industry. 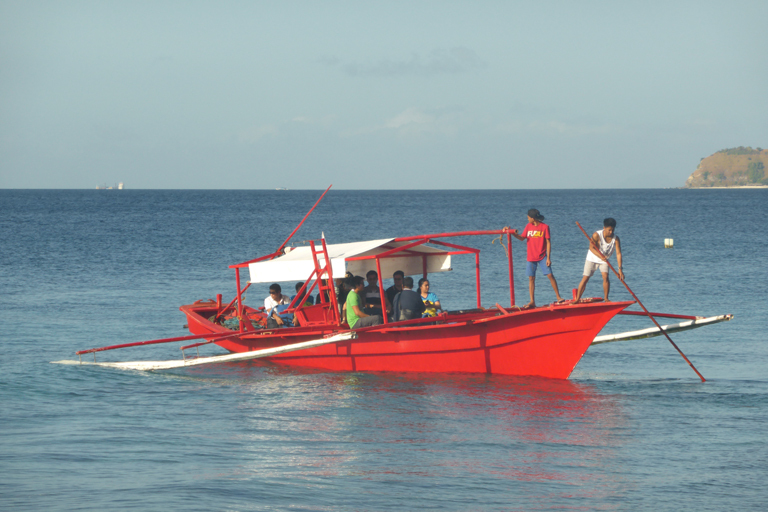 In addition to establishing the new protected area, the municipality of Tingloy has committed to a uniquely ambitious two-year program to monitor the reef’s health and empower local residents as stewards of the reef. The new MPA, which has been given the name Pirasan, was declared by the municipality of Tingloy on Maricaban Island in the Philippines’ Batangas Province. Pirasan encompasses more than 54 acres (about 22 hectares) of thriving coral reef habitat. The MPA was designed to protect this pristine reef system and, at the same time, boost an emerging local ecotourism industry. The island of Maricaban is located in the Verde Island Passage, a region that harbors considerable marine biodiversity. 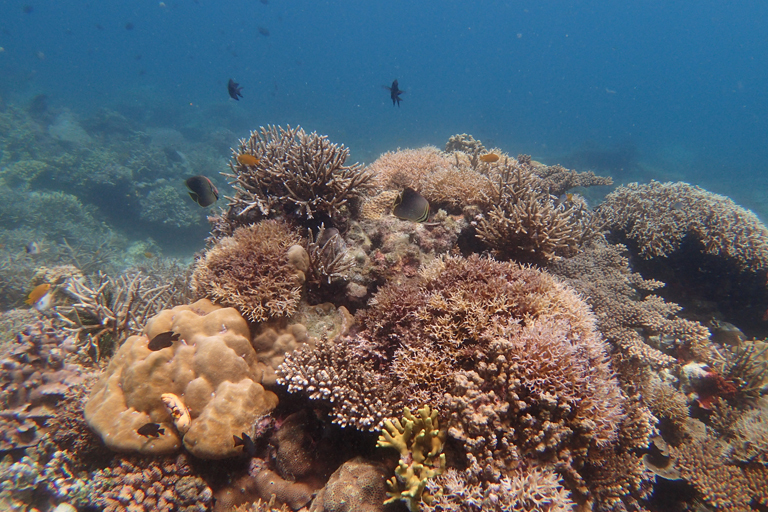 The reef ecosystem in the new MPA is considered to be healthy and resilient, but it is facing threats from local pollution, sedimentation, coastal development, and global climate change. Tingloy corals. Photo © Joal Ascalon, SEA Institue-VIP. The Tingloy government and local community enthusiastically established the MPA together with collaborating institutions including the U.S.’s California Academy of Sciences, the Philippines’ De La Salle University-Manila, and two local non-profits: Pusod Inc. and the SEA Institute – VIP. According to Meg Burke, Director of Science Integration and Operations for the California Academy of Sciences, a combination of factors made protecting the area included in the new MPA a priority. 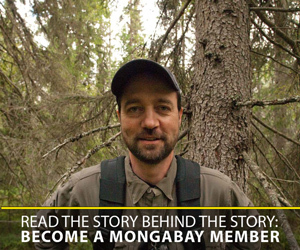 “It was a relatively pristine reef; it was part of a monitoring project; and the Tingloy municipal government was eager to take a strong environmental stance,” Burke told Mongabay. “As an intact, healthy coral reef ecosystem, there is a tremendous diversity of wildlife within the MPA boundaries including hard corals, soft corals, crinoids (feather stars), nudibranchs, giant clams, all sorts of fish.” Pirasan also includes sandy beach habitats where sea turtles and a variety of other fish species can be found. Ecotourism. Photo Credit: Meg Burke/© California Academy of Sciences. In addition to establishing the new protected area, the municipality of Tingloy has committed to a uniquely ambitious two-year program to monitor the reef’s health and empower local residents as stewards of the reef. Routine surveys of marine species that are important indicators of reef health will be conducted alongside regular monitoring of the shoreline to keep it free of trash. These community-led efforts will be factored into a “reef health report card” along with additional data collected by program scientists in order to establish baseline data on the ecosystem and allow for the effectiveness of the MPA to be measured over time. Reef monitoring. Photo © Joal Ascalon, SEA Institute – VIP. 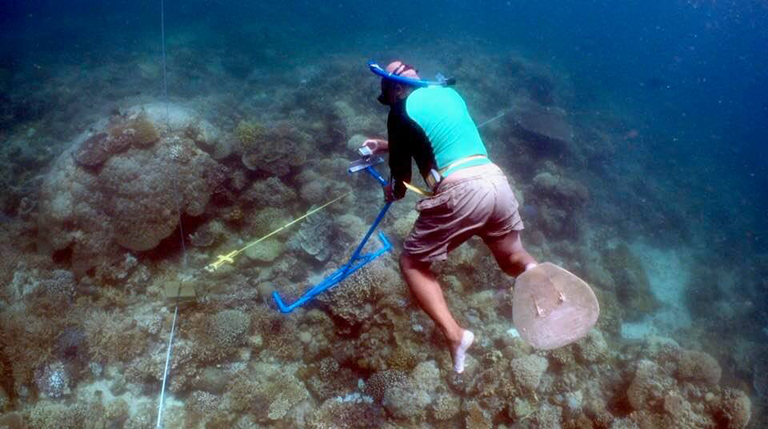 Many local communities around the world monitor their MPAs to make sure poaching and other disturbances are not going occurring, Burke said, but most municipal MPAs in the Philippines do not have any type of formal monitoring that combines the efforts of local community members and scientists. The hope is that the Pirasan’s monitoring program will set an example for other MPAs in the country. “The long-term goal of the monitoring project is to share this model across the Philippines,” Burke said. The new MPA underwater. Photo © Joal Ascalon_ SEA Institute – VIP.